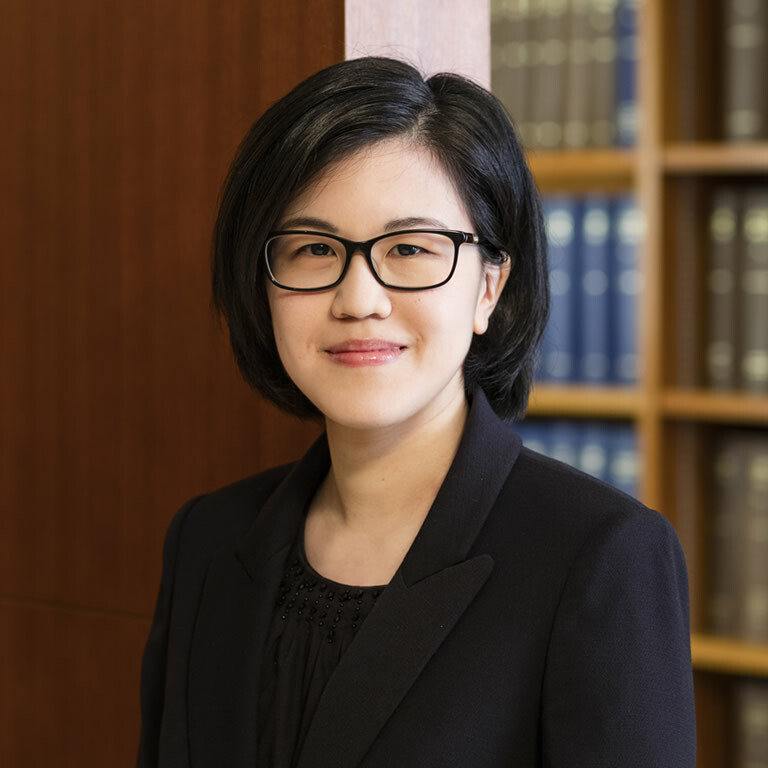 Kay Seto has a broad practice in all areas of civil litigation and advisory work, with particular emphasis on commercial law and company law (including corporate insolvency). She has advised on conflict of laws and jurisdiction issues, provisions of the Securities and Futures Ordinance (Cap.571), trusts and probate, competition law, civil fraud, professional negligence, personal injuries, insurance and conveyancing matters. Kay conducts international arbitration proceedings regularly, and acts both as counsel and as arbitrator. She is a Fellow of the Chartered Institute of Arbitrators.